ABC Solicitors it’s a fusion or convergence of two law firms that have joined together to offer the best possible package of legal services. Advisers Bureau Consulting (or ABC1 as we call it), was created primarily to take in the influx of clients that were abandoned by Aldea Asesores when they went into liquidation. 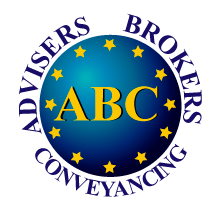 Advisers Brokers Conveyancing (ABC2) is situated in Orihuela Costa, in the heart of Playa Flamenca, at only 10 minutes from Torrevieja. We have an efficient and professional approach that our clients find reassuring, because they know that their affairs are well looked after. We offer fiscal representation, legal services, property conveyancing and legal and fiscal advice. ABC2 has supplied ABC1 with their equipment and marketing material, including the use of the company logo. Our team of professionals is shared between the two practices. This ensures that both companies remain dynamic and that every single member of our team can deal with any of our client´s affairs with the same level of competency and professionalism. We can guarantee that, whether your affairs are handled by Advisers Bureau Consulting or by Advisers Brokers Conveyancing, you will be completely happy with the way we deal with them. Our team is fully fluent in English, Flemish, Dutch, French, Portuguese and Spanish, and are waiting to welcome you at any time. 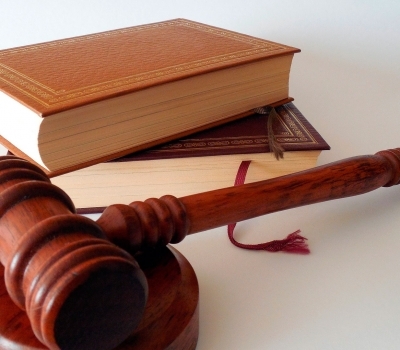 We are always professional and accountable in our dealings with your legal affairs: we offer immediate free legal advice from any member of our team; we always ask for your authorization before making any transactions on your behalf; we always make sure that we keep our appointments arrangements, etc. 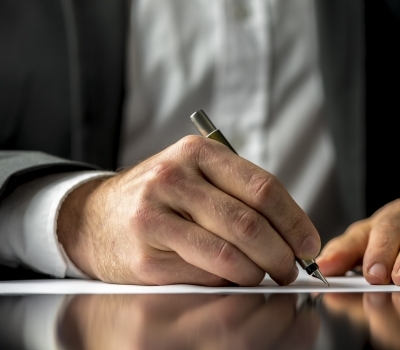 We are not linked or associated with any estate agents or builders, in order to avoid conflicts of interest. We guarantee a fast feedback to avoid wasting your time: we call you back within 6 hours; e-mails are always replied within 24h, etc.